Tank Weighing Assembly with Spherical Washer. Redundant sealing. Articulating mounting plate. Low profile design. 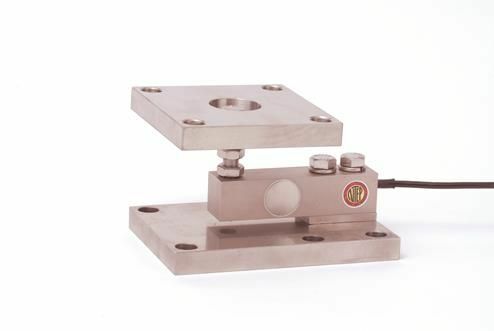 Available in Alloy Steel Load Cell with Mild Steel Mount, Stainless Steel Load Cell with Stainless Steel Mount, Stainless Steel Welded Load Cell with Stainless Steel Mount.